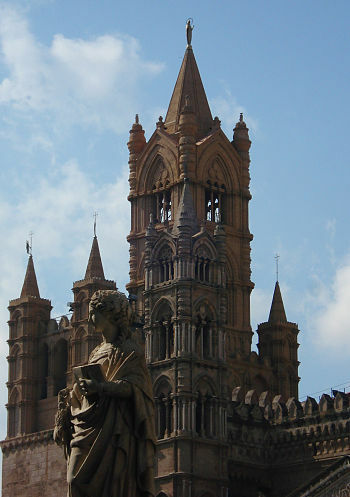 If you travel to Palermo Sicily, you will see the Patron Saint of the Palermitani guarding the Cathedral of Palermo. If you travel to Monte Pellegrino, perched at the top of the mountain you can visit the cave-shrine of the holy hermit where the sanctuary of Saint Rosalia is located. 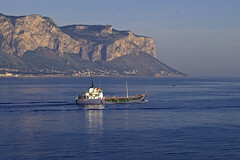 Monte Pellegrino offers spectacular views over Palermo and the Conca d’Oro. The cave is covered with zinc which helps collect the dripping water from the cave walls. This water is considered to have miraculous healing properties. Saint Rosalia is celebrated in with a massive culinary street party in July in the streets of Palermo: Festino de Santa Rosalia to celebrate the end of the Plague in Palermo. Her emblem is a crown of roses and a skull. 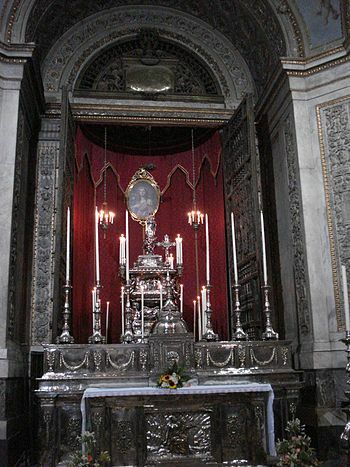 In 1630, Pope Urban VII established two holidays for Santa Rosalia: July 15th to commemorate the anniversary of the discovery of her relics and September 4th, the day of the death of “Santuzza” and her official ecclesiastical feast day. 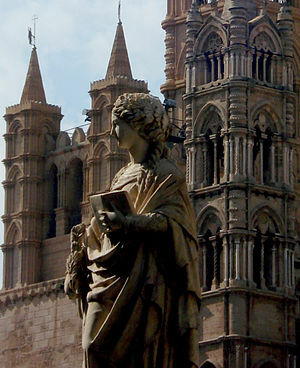 She died on September 4, 1160 and was canonized on 26 January 1630 and was adopted as the patron saint of Palermo. 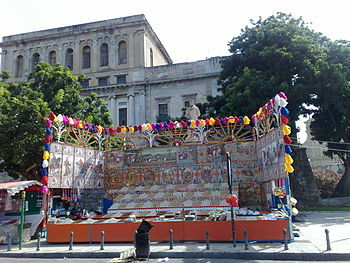 An annual procession of Palermo’s beloved patron saint starts at the Palace of the Normans and travels along the ancient road of Cassaro to the sea. 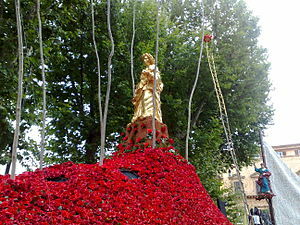 The relics of the Santuzza are paraded through the town with the festival culminating in the cheering crowd chanting “Viva Palermo e Santa Rosalia!” Her triumphal chariot passes through Porta Felice and ends with fireworks at the Marina. 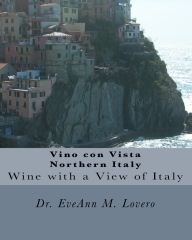 The Feast is a very popular event with many Vino con Vista opportunities. 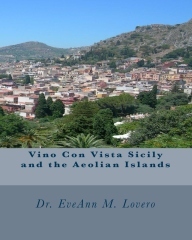 It consists of carretti Siciliani, performances, exhibitions, traditional culinary and Sicilian wine options and concerts http://www.youtube.com/watch?v=oDYMM6ZxY8s. 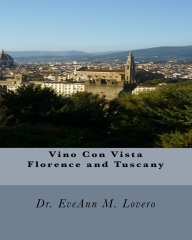 The Festival begins the first day of July and ends with the religious procession on July 15 to celebrate the miraculous victory over the Plague. 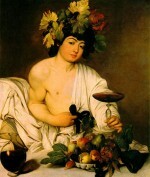 This annual event has been celebrated since 1625. 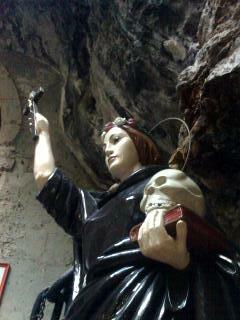 When the city of Palermo was ravaged by the plague, Santa Rosalia appeared to a sick woman and later to a hunter. 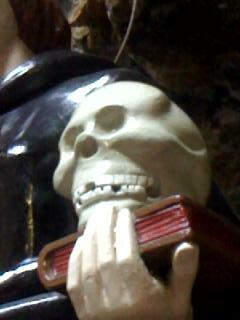 She revealed the location of her remains in the cave and told him to bring her bones down to Palermo. These relics were found on July 15th in 1624. 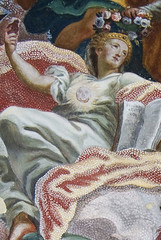 When Rosalia appeared in the dream, she described where her remains could be found, in the cave on Monte Pellegrino. 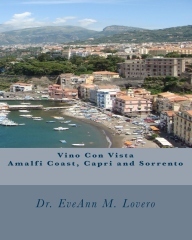 She indicated in the dream, that if her remains were brought to Palermo and carried through the quartined city in a procession, the plague would end. When the relics were found, they were paraded through Palermo on 15 July in a procession. 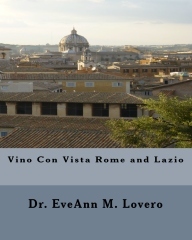 The archbishop was followed by all the clergy, the senate and notable citizens of Palermo. In a few days the city was liberated from the plague. 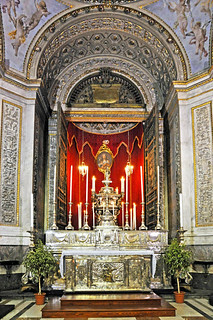 In 1625 the relics were placed inside a silver reliquary and guarded inside the Archbishop’s Palace and every year they are part of the procession that includes many confraternities. The “Confraternita di Santa Rosalia dei Sacchi” (Brotherhood of Santa Rosalia of bags) was founded in 1635 by barbers and cobblers (and varberi Scarpari). 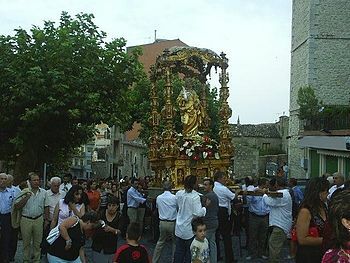 The brotherhood, which takes its name from clothing used during the procession, has the task of carrying the effigy of the Saint. 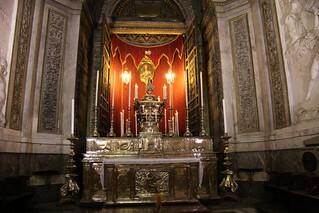 During the year it is kept in the Church of Professed House of the Society of Jesus in Palermo.